History and Background Mama Zelphina Maposela (founder & Director) moved to Nyanga from the Eastern Cape in 1974. She had always been interested in community development and worked for years with community health programs focused on home-based care towards patients suffering from tuberculosis (TB), and HIV/AIDS. Emasithandane, affectionately known as Emasi, is a home for vulnerable children. Currently there are over 30 children sheltered by Emasi (including 9 community children who receive their meals and clothing from the home). Emasi consists of three very small bedrooms which house all the children in addition to small common spaces. The vision is to extend the premises to better address the needs of the children. The aim of Emasi is to address not only the basic needs such as clothing, shelter, education and food but also a holistic and nurturing environment which will help facilitate personal growth in the face of extreme odds. 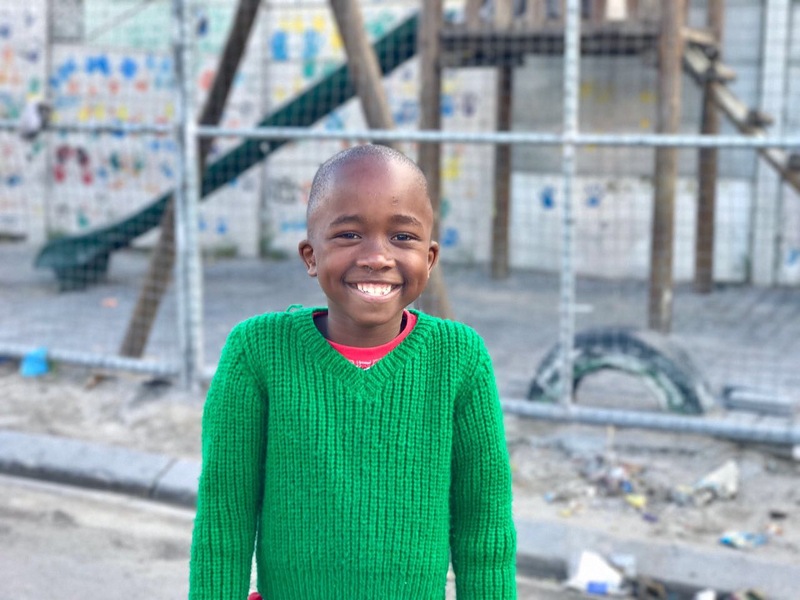 The children at Emasi and in the local community face many obstacles and live in an area experiencing very high rates of unemployment, crime and overcrowding. Despite these challenges we continue to work on the development of new strategies to provide meaningful support to the children and in the community. We are grateful to generous donors without whom the home could not function. More importantly, we are blessed to have these beautiful children in our lives. Emasithandane keeps an ongoing list of the most pressing needs at our home at any time. Please click here to see how you can help!